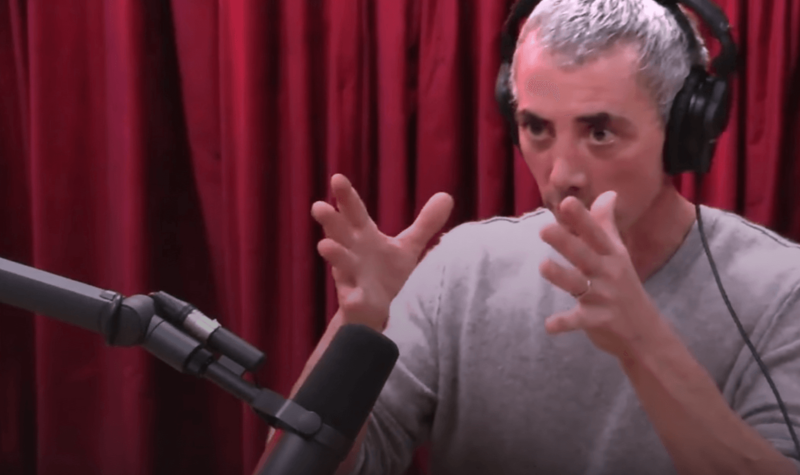 Steven Kotler: Guerrilla Neuroscience. Exponential Technology. Peak Performance. Radical Innovation. 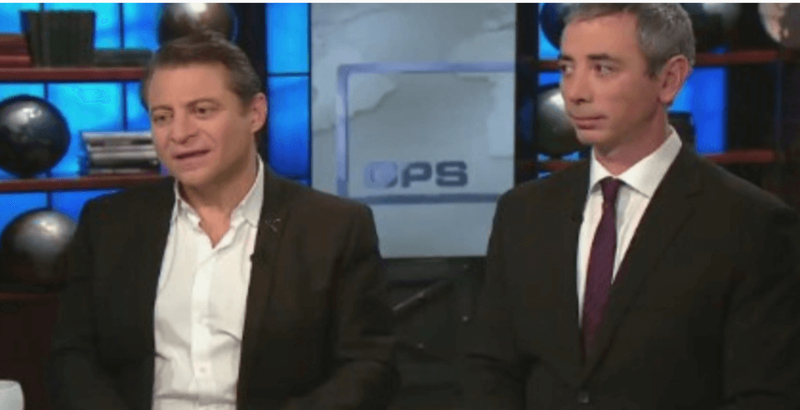 exploring the intersection between radical innovation, peak performance & disruptive technology. 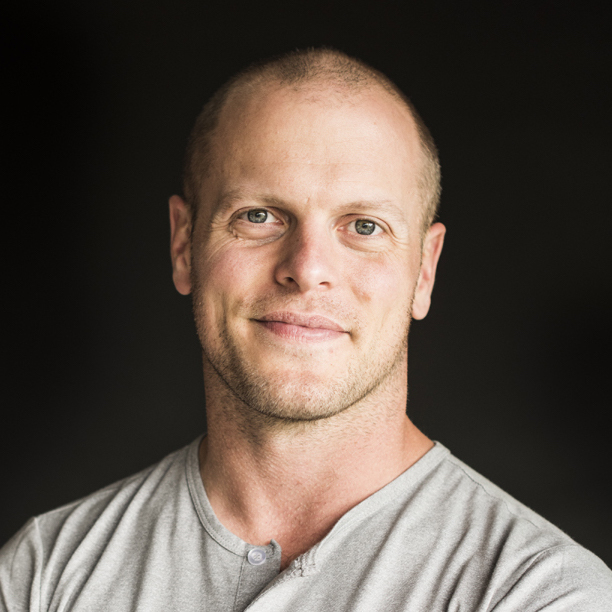 "Steven has done a wonderful job of balancing the promises, perils, and how-to prescriptions of engineering peak states such as ‘flow.’"
- Tim Ferriss, #1 New York Times best-selling author of The 4-Hour Workweek. 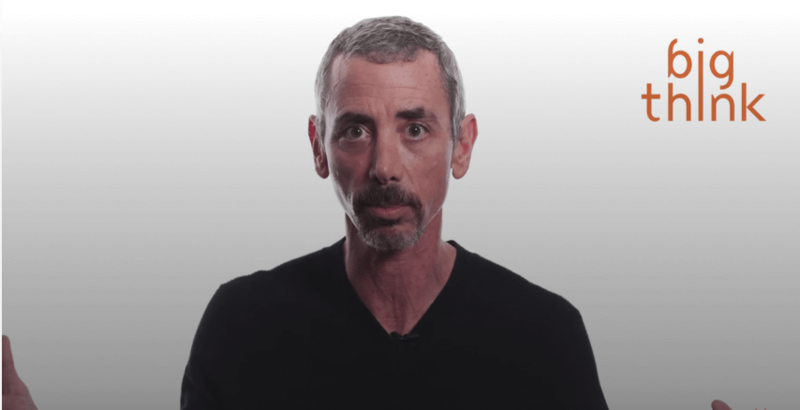 Steven Kotler is a New York Times bestselling author and an award-winning journalist. 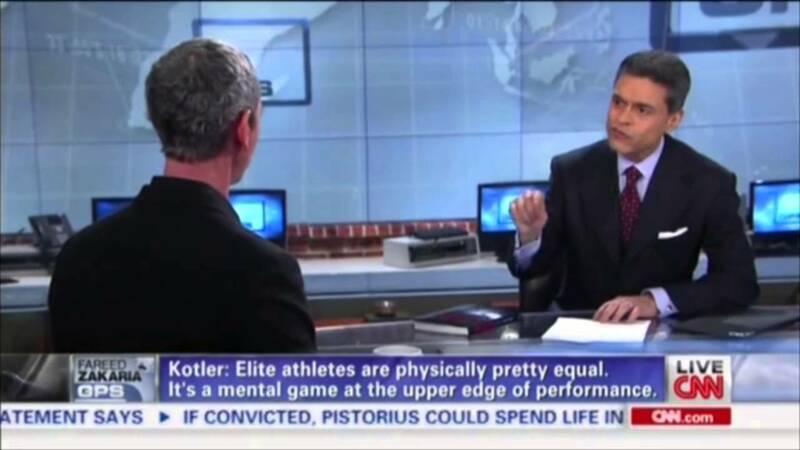 He is one of the world’s leading experts on high performance. 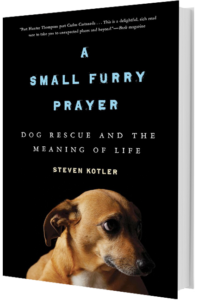 Alongside his wife, author Joy Nicholson, Kotler is also the co-founder of the Rancho de Chihuahua dog sanctuary. 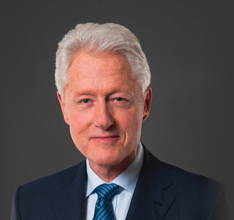 He is the author of eight bestsellers, including Stealing Fire, The Rise of Superman, Tomorrowland, Bold, Abundance, West of Jesus, A Small Furry Prayer and The Angle Quickest for Flight. 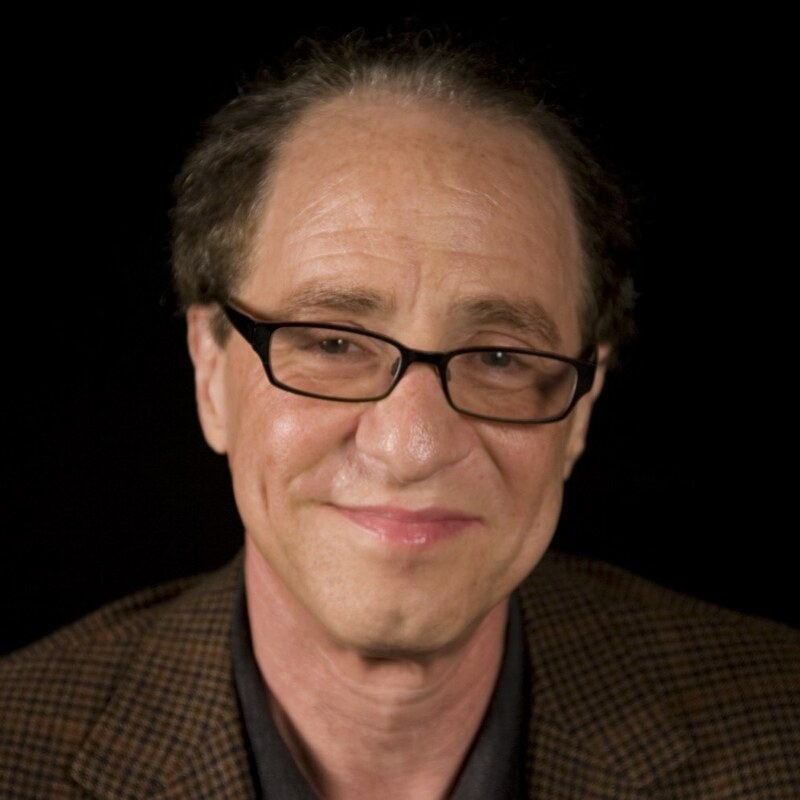 His writing has been translated into over 40 languages and appeared in over 100 publications, including The New York Times, Atlantic Monthly, Wall Street Journal, Forbes, Wired and TIME. Both A Small Furry Prayer and Stealing Fire were nominated for the Pulitzer Prize. 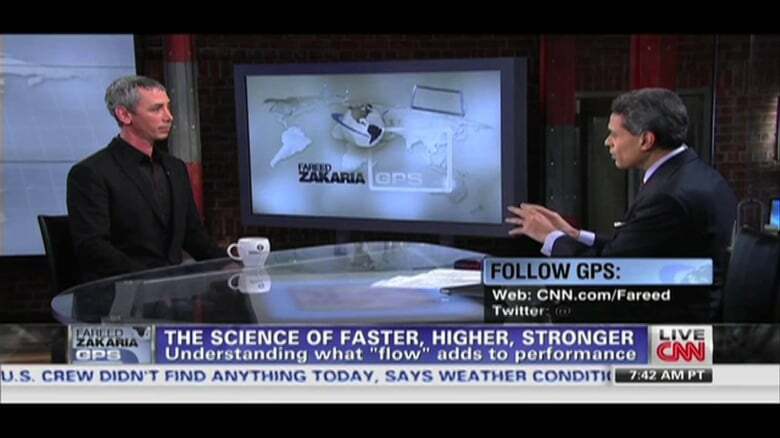 Guerrilla Neuroscience. Exponential Technology. Peak Performance. Radical Innovation. Just trying to do some good in the world by putting words together in a straight line. 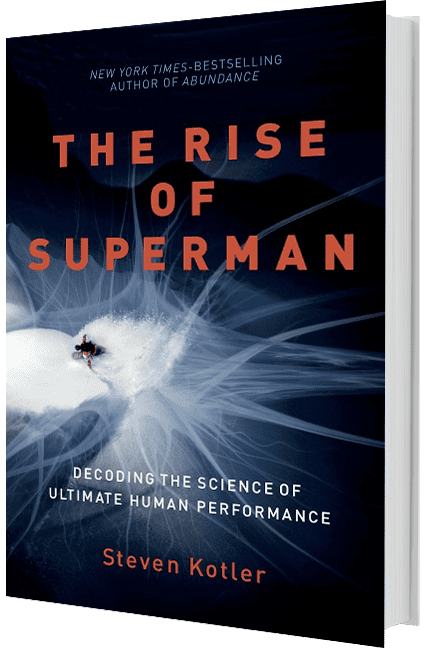 THE RISE OF SUPERMAN unlocks the code of ultimate human performance—bridging the gap between the extreme and the mainstream.  The Finiccial Times call it "a fascinating primer on how (to) use flow to accomplish what seem like impossible goals." 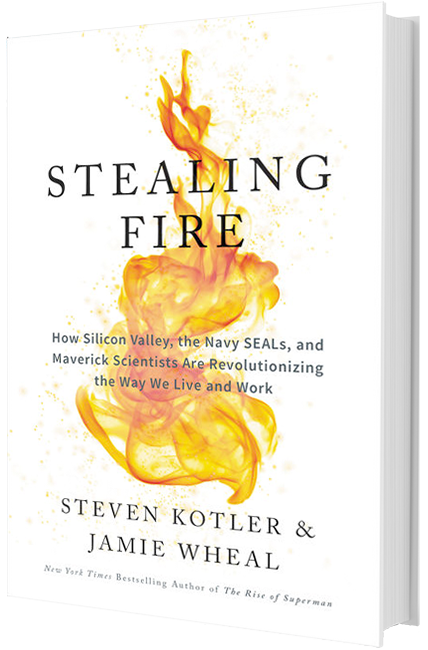 Stealing Fire is a provocative examination of what’s actually possible; according to author Neil Strauss it's "meticulously researched and innovatively conceptualized". Ultimately, its a guidebook for anyone who wants to radically upgrade their life. 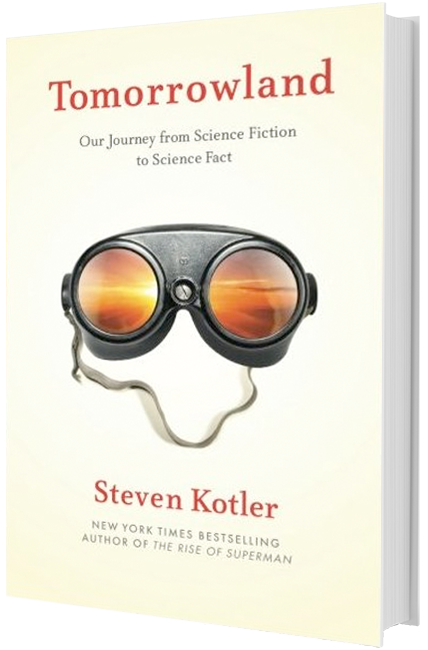 Tomorrowland is a fascinating exploration of our incredible next: a deep dive into those future technologies happening now—those pivotal moments when science fiction became science fact–and what it means to be a part of this brave new world. 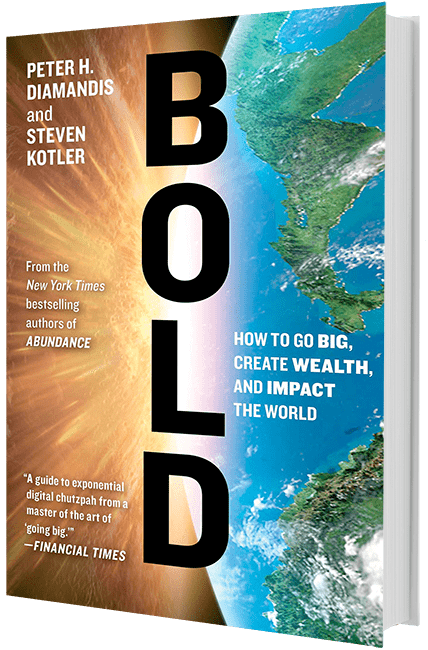 In BOLD, Steven and Peter offer a highly practical playbook that arms today’s entrepreneurs, activists, and leaders with the tools and techniques they need to positively impact the world while simultaneously making their biggest dreams come true. 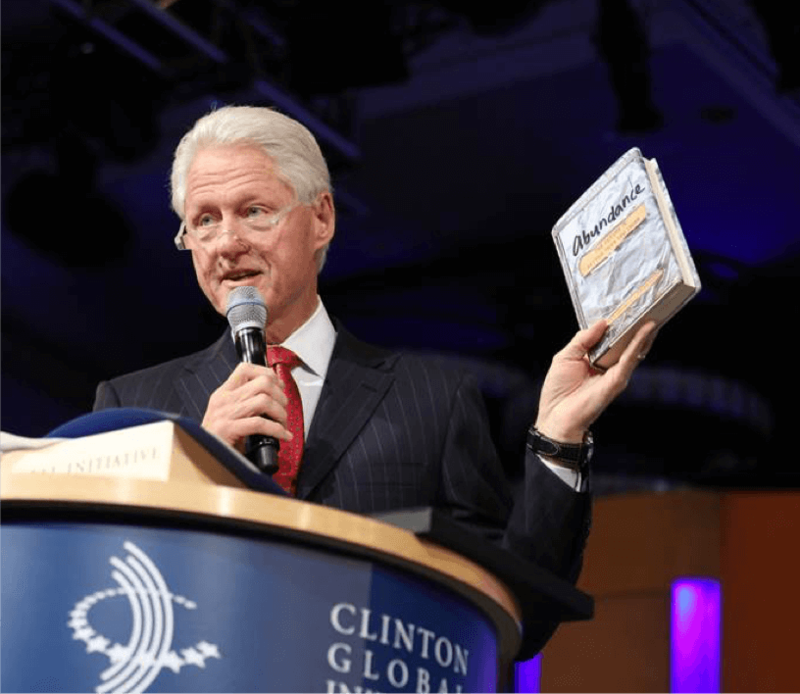 Having received acclaim from Former U.S. President Bill Clinton, Ray Kurzweil and Michael Dell it's a must read for all changemakers. 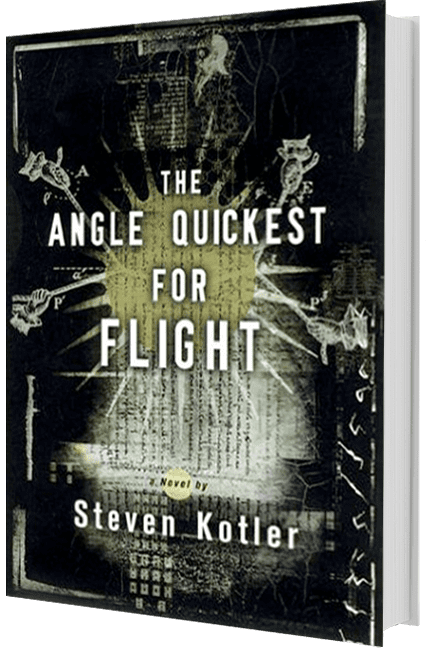 In The Angle Quickest for Flight, a quintet of eccentric outlaws search for a sacred book hidden in the Vatican. 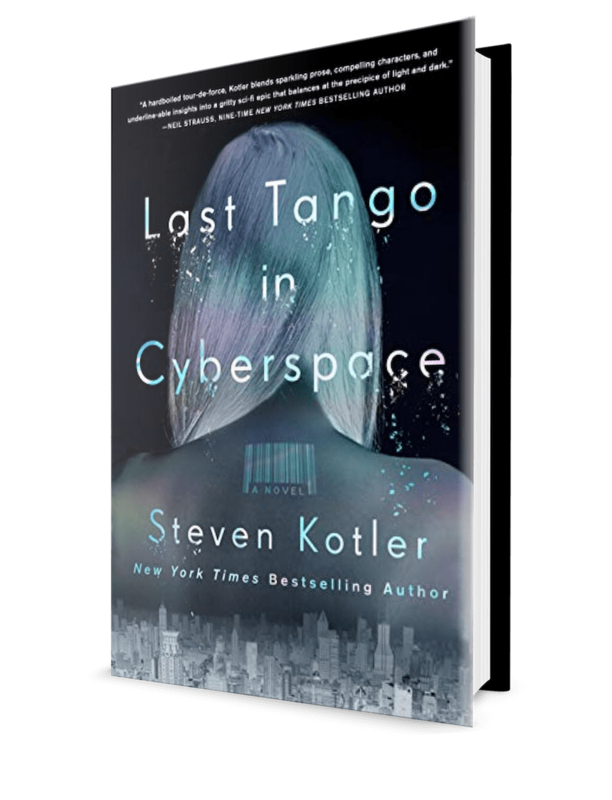 Steven’s bestselling first novel, which received acclaim from masters such as John Barth, moves with dizzying power across continents and epochs, weaving a multilayered narrative around secret societies, mad magicians, and a runaway boy named Angel. 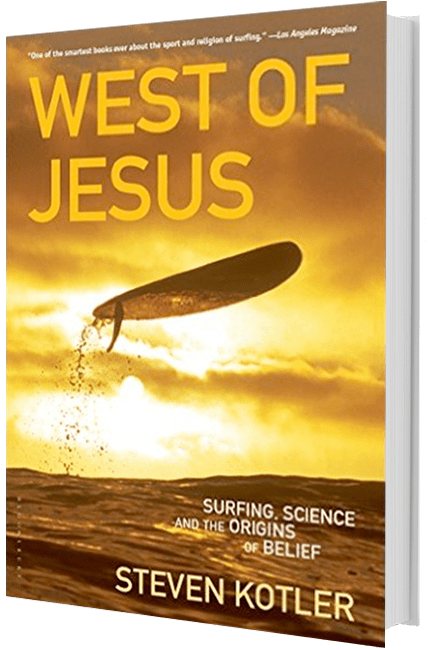 West of Jesus is a spiritual and scientific surf quest. It’s an inquiry into the science of spirituality and the nature of belief–how it works in the body, the brain, our culture, and human history. This is why the Village Voice called it a quest for "nothing less than the big explanation". The exploration is carried out through the unraveling of a surf legend over a three-year globetrotting quest. The results are a startling mix of big waves and bigger ideas: a surfer's journey into the biological underpinnings of belief itself. Abundance is an antidote to pessimism.  The controversial thesis is that all is within our grasp. 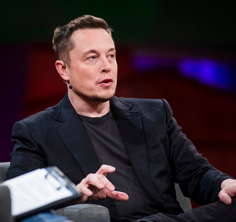 This bold, contrarian view, backed up by exhaustive research, introduces our near-term future, where exponentially growing technologies and three other powerful forces are conspiring to better the lives of billions. What do Others Have to Say About Steven's Work? "Diamandis and Kotler does a masterful job of explaining why we are at the start of a new era of radically increasing standards of living throughout the world. 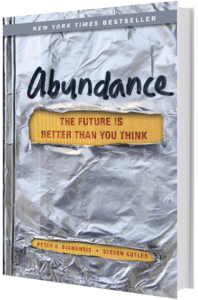 Abundance is essential reading for anyone looking for a better tomorrow."  "Bold is a visionary roadmap for people who believe they can change the world - and offers invaluable advice about bringing together the partners and technologies to help them do it." 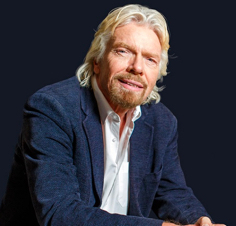 "Abundance provides proof that the proper combination of technology, people and capital can meet any grand challenge." 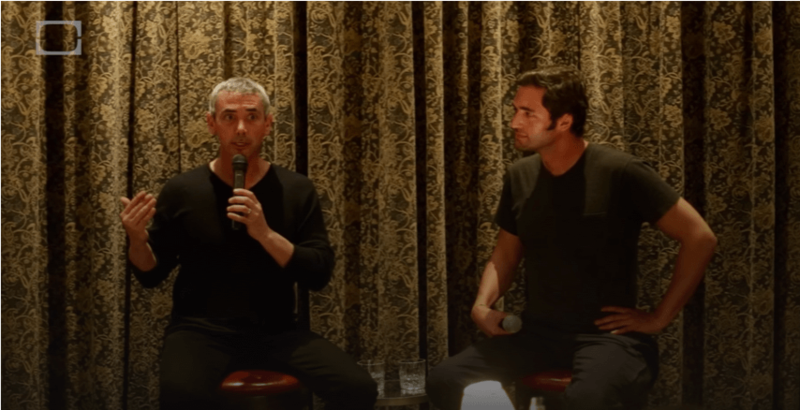 "Diamandis and Kotler challenge us all to solve humanity’s grand challenges. Innovative small teams are now empowered to accomplish what only governments and large corporations could once achieve.  The result is nothing less than the most transformative and thrilling period in human history." 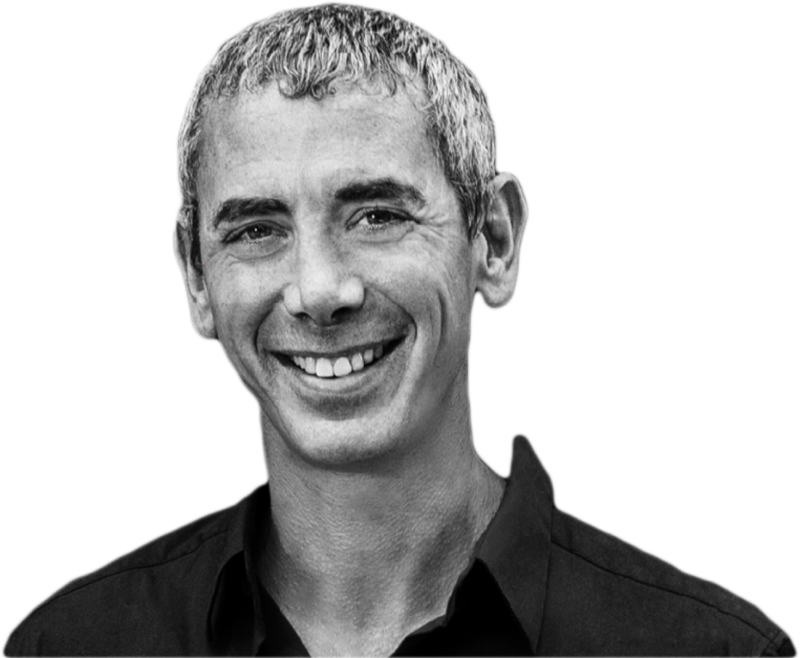 Catch Steven at his next talk, training or live event. 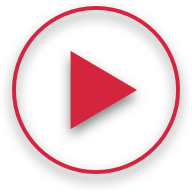 Stay up to date and peruse what's new. 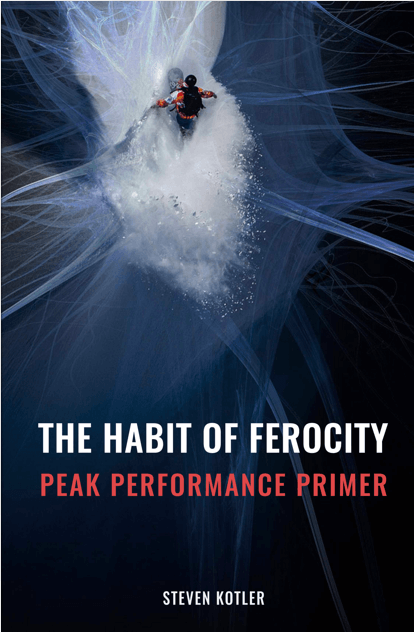 Unlock access to my free 90-page peak performance primer. This manual breaks down a collection of habits/tactics/hacks deployed by the world’s most elite high performers. It's the distillation of studying individuals taking on impossible challenge for almost 3+ decades.